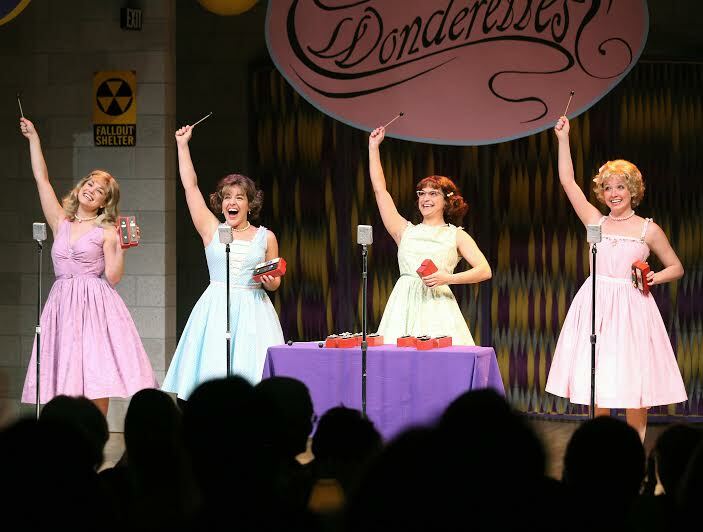 Director/Choreographer Melissa Rain Anderson serves up a giddy, audience-pleasing confection. 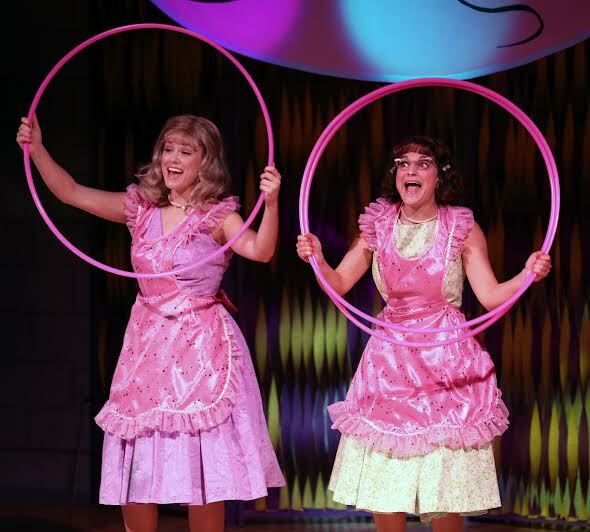 (It's) OH SO FULL OF FUN." 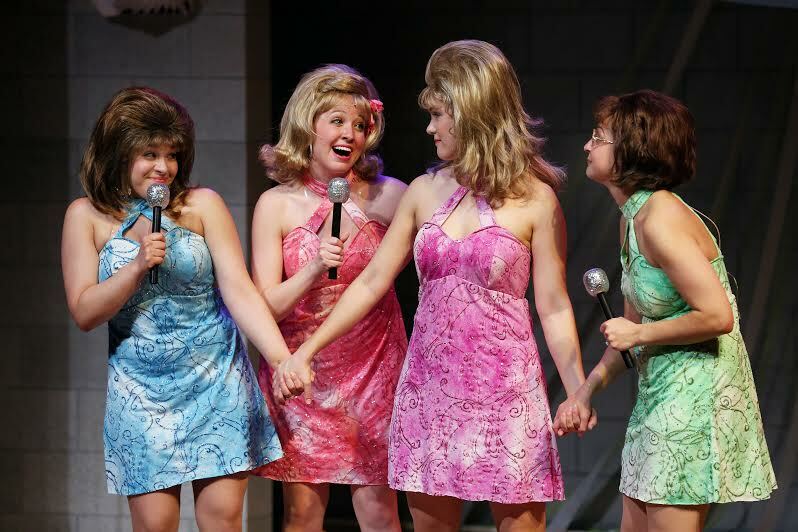 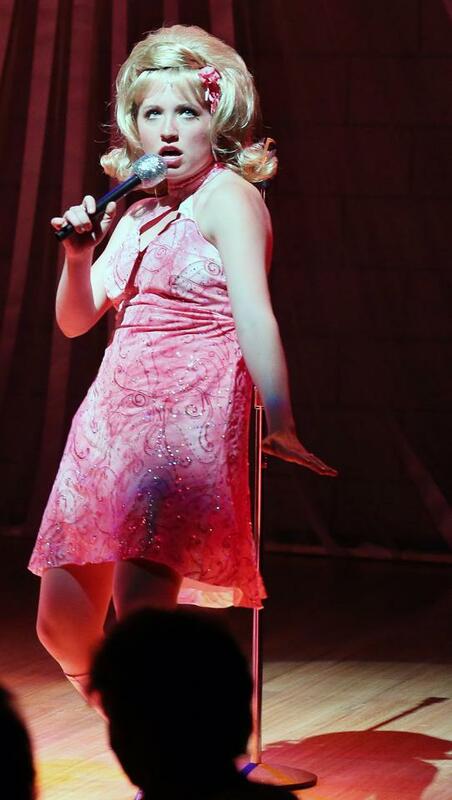 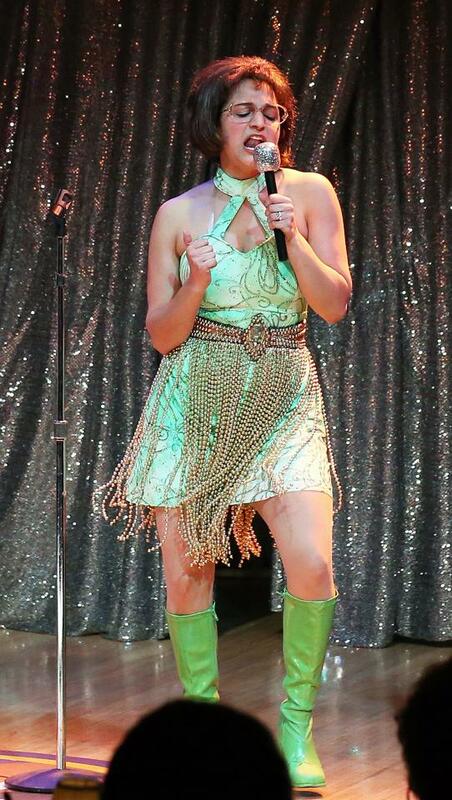 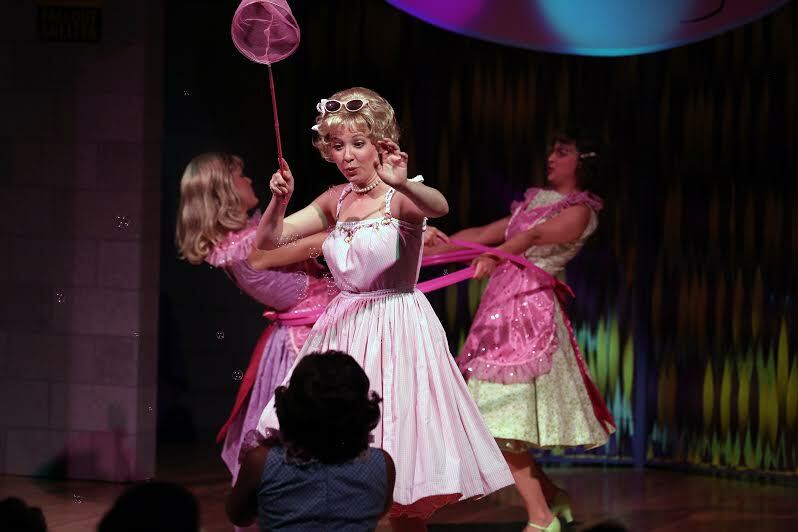 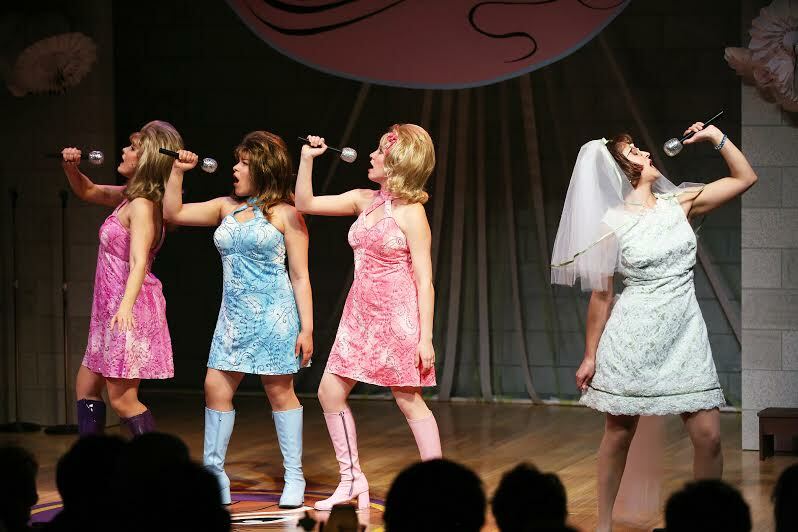 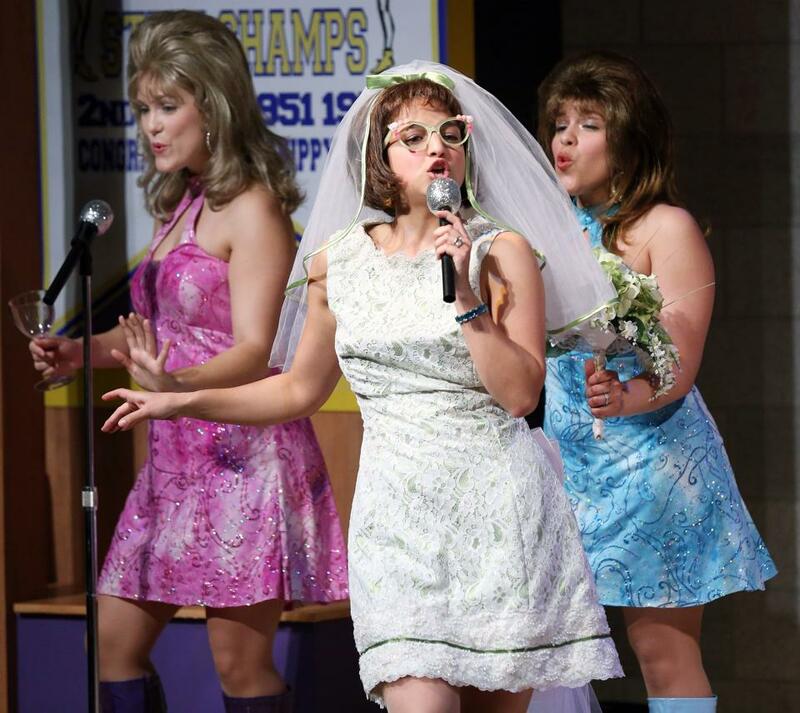 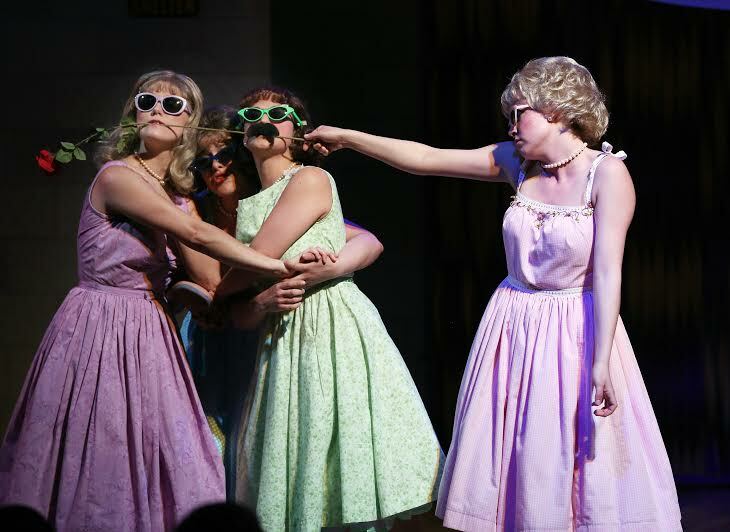 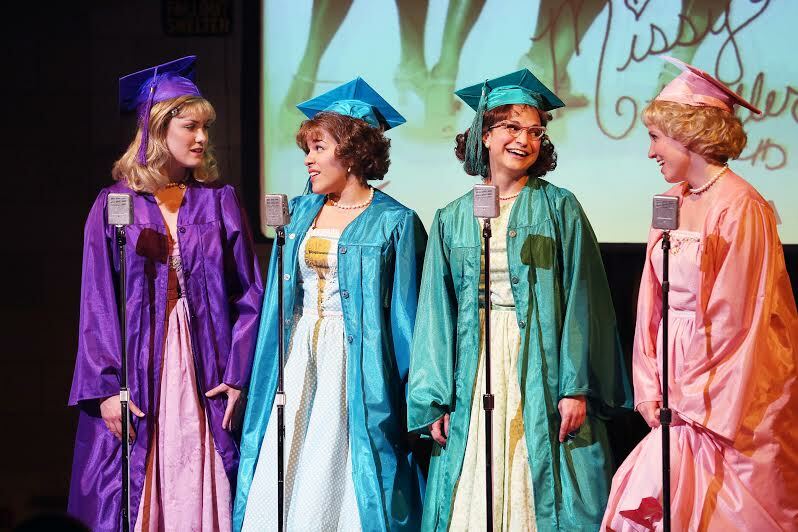 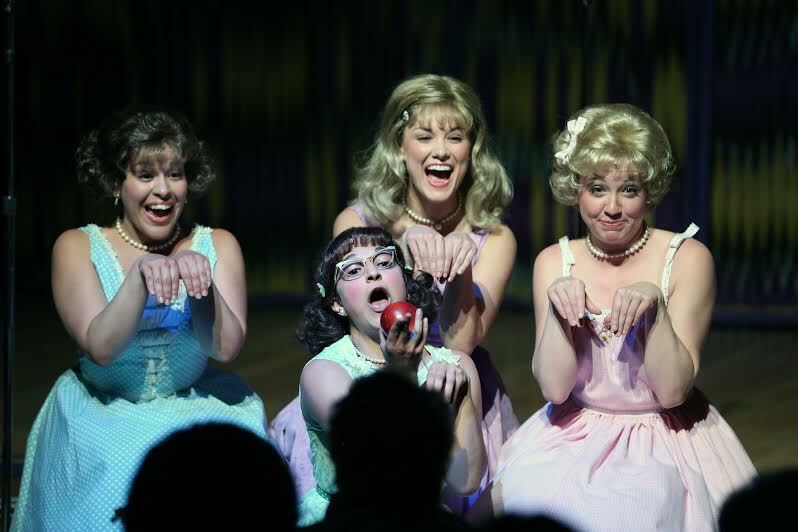 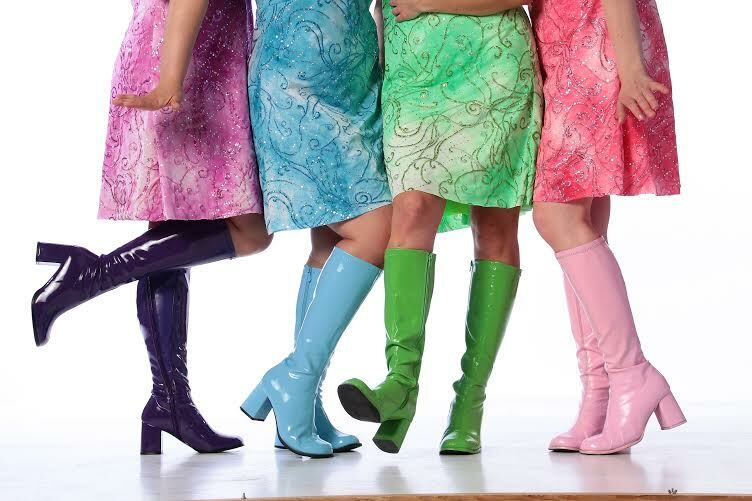 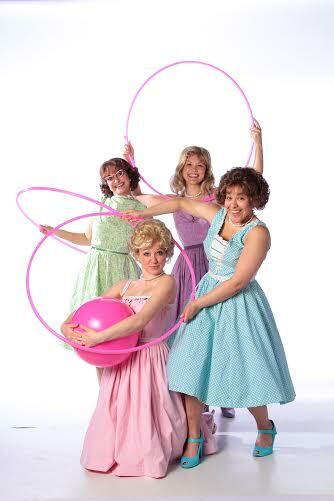 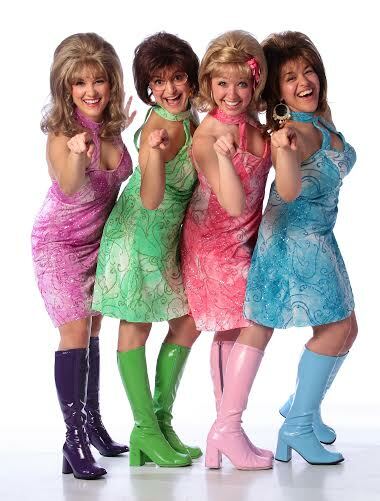 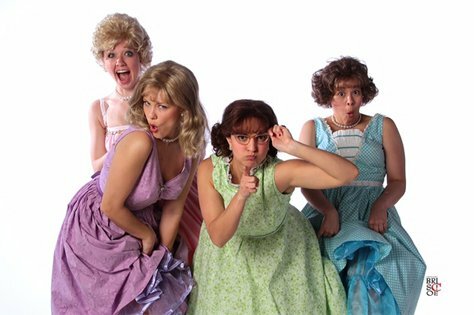 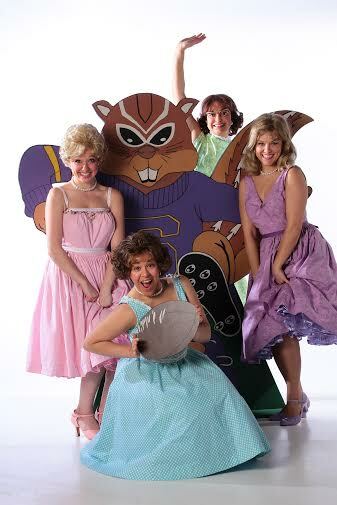 high-energy musical revue filled with bouncy, easy-listening hit songs from the '50s and '60s and amusing, synchronized "girl group" choreography.